Four colors and FREE SHIPPING on Mail Boss locking security mailboxes, that can stop even the most determined thief. 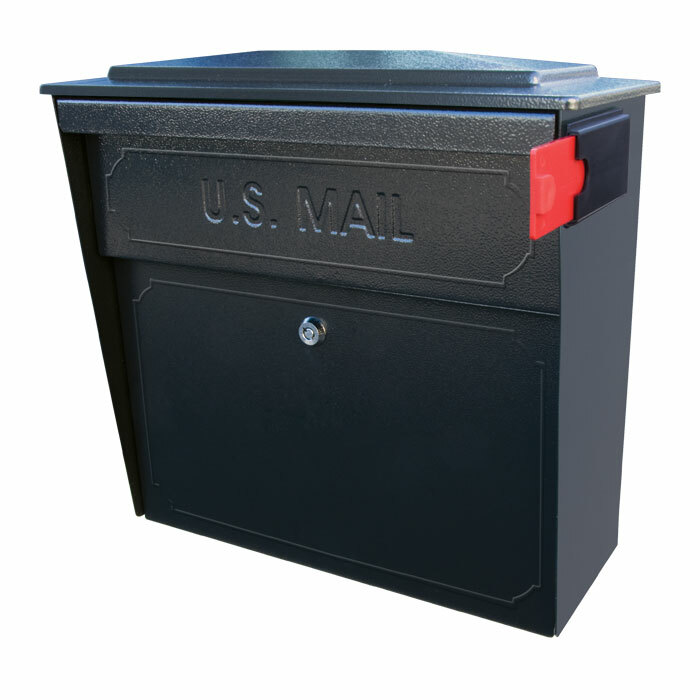 An exclusive patented anti-pry locking mechanism prevents leveraged entry, so unlike other locking mailboxes, the Mailboss can’t be easily violated by would-be mail and identity thieves. If you are expecting a refund check by mail this tax season, experts recommend taking steps to protect yourself against mail thieves who want to steal your money, and your good name as well. Updating that outdated, non-locking mailbox to a more secure locking type is the first thing you should consider.